The guys at A Bowl Of got together with gallons of alcohol and decided to call dibs on the hottest female celebrities that none of them have a chance with. A few ground rules later, the Fantasy 5 Draft was born. The final results? Aside from everyone's top 5(+1) list set for the year, we end up with the official A Bowl Of Top Female Celebrity list. How we get there is a hell of a hot mess though. Enjoy! Want to see a select panel of experts pick their top male celebrities? 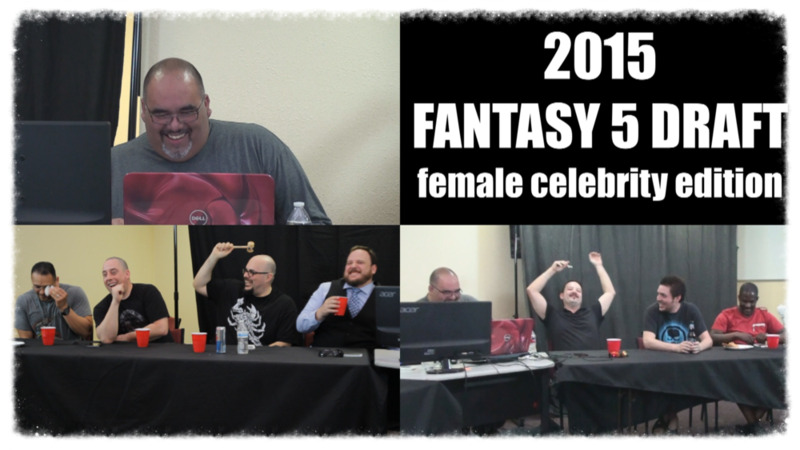 Check out the Fantasy 5 Draft - Male Celebrity Edition.